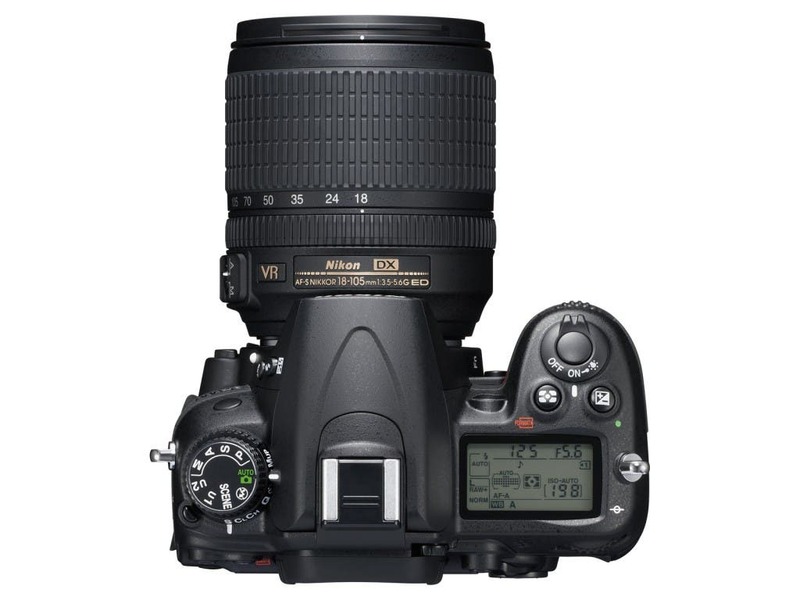 The Nikon D7000, a DSLR falling between the Nikon D90 and the D300S on Nikon’s charts, is a fantastic camera. 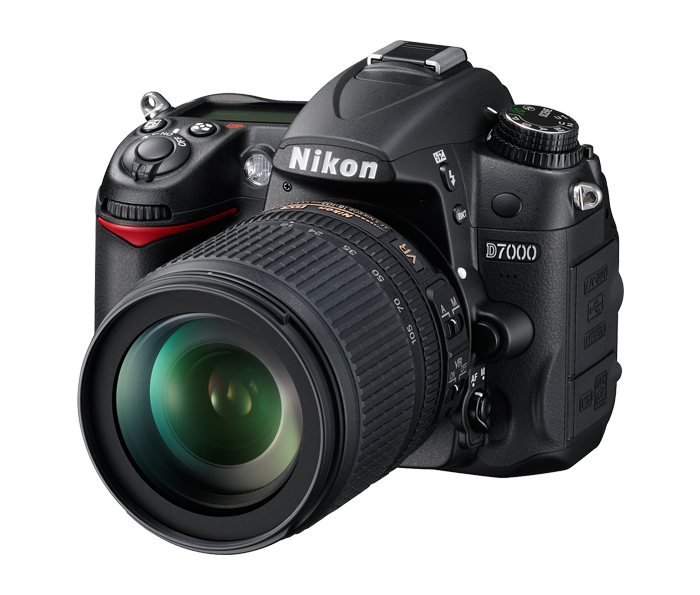 Commercially available around $1200 USD since last fall, the Nikon D7000 is a great bang for your buck. It produces great images with its 16.2 MP CMOS sensor, 2,016-segment RGB meter and 39 points of auto-focus. The dual memory card slots can take SD, SDHC or SDXC. The D7000 also continues Nikon’s tradition of great low light performance with high ISO capabilities. 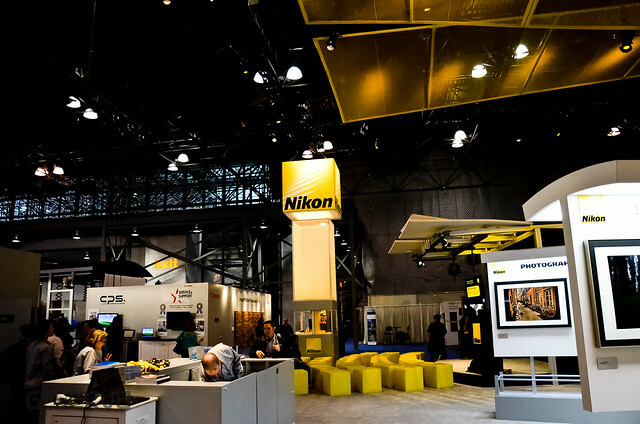 The camera shows that Nikon is working very hard to make better DSLRs. ISO Torture Test: Pentax K-5 vs. Nikon D7000, which is better? The only thing I did not like about the Nikon D7000 was I could not justify upgrading from a D90 However, if I wanted/needed a second crop sensor body I would get it. The cameras are different, but not enough to for me to warrant an upgrade. The build quality of the camera is superb with its partial magnesium alloy body and sealing against dust and moisture. The Nikon D7000 weighs about the same as Nikon D90; there is literally a 70 gram difference. The ergonomics of the camera are top notch. All the controls are nicely arranged and easy to manage. The U1 and U2 Selections of the top dial for custom settings are great improvements. It is almost as functional as or more functional than the D300S having 39 point autofocus (with nine cross points) where the D300s had 51. The D7000 has 16MP, whereas the D300S has 12mp. The Nikon D7000 has 2 SD slots while the D300s has 1 CF slot and 1 SD slot. You can shoot a wedding, film, portraits and anything else you can think of with this camera. Like the Nikon D90 the D7000 is very comfortable in the hand. The weight is balanced and it does not fatigue the hand. The buttons and scroll wheels are well placed allowing for fast adjustments. The screen is easy on the eyes and the D7000 has a great viewfinder. In essence, the Nikon D7000 is a great camera to shoot with for an entire day. You can take it out on a landscape with a Tamrac Evolutions 8 shoot and hike with the D7000 for hours or just photo walk through a city for 8 hours or so. The Nikon D7000 has fantastic image quality. The improvement in the sensor is evident. The camera’s ISO range is impeccable also. The images are sharp and precise. The camera has fantastic metering. The D7000 can shoot in any light situation. The camera has fantastic white balance out the box. Who is the D7000 for? The D7000 is for any photographer looking for a serious photography experience. This camera is for photographers new and old. 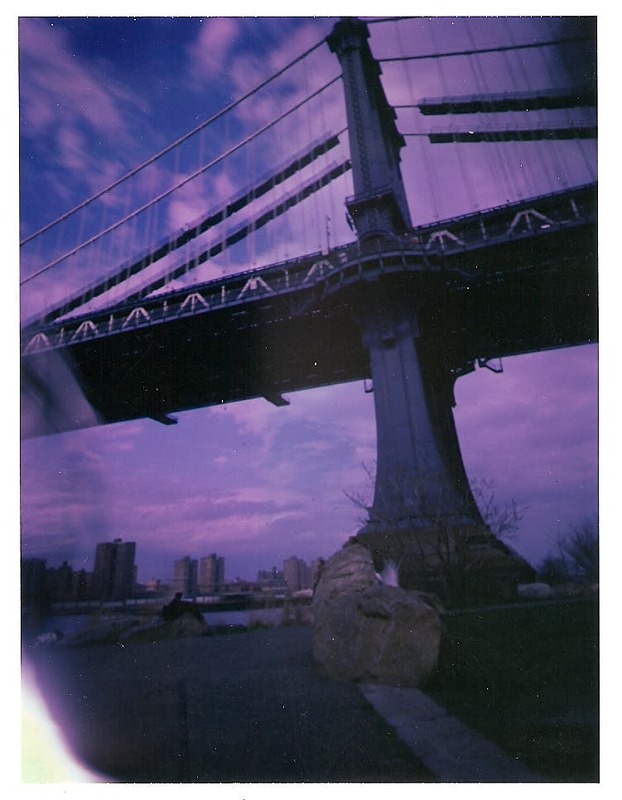 From landscape to portrait, this camera will work extremely well. The Nikon D7000 is a fantastic camera to upgrade to, especially if you have a lower end Nikon DSLR like the D70, D80, D5000. The D7000 is not considered a pro camera like the D300S, D700 or the D3S buts its great image quality says otherwise. You can shoot a wedding, film, portraits and anything else you can think of with this camera. The camera is ultra-versatile and perfect for events. 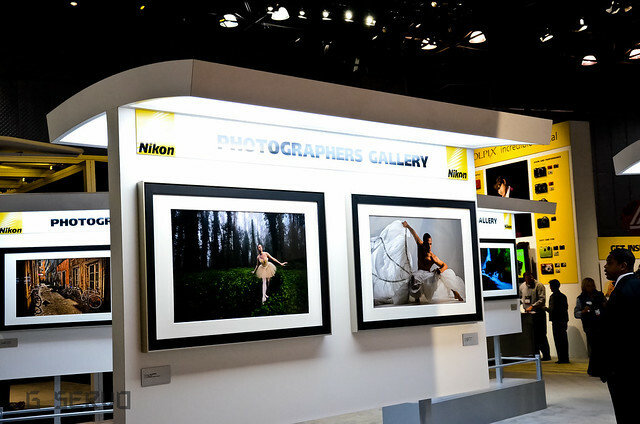 If you are looking for a full frame camera, wait, there should be one in the pipeline from Nikon. For the price point, quality and innovation of the D7000, Nikon did an amazing job. This camera is going to have a long life for many photographers, and it will produce a wide array of amazing images and video.